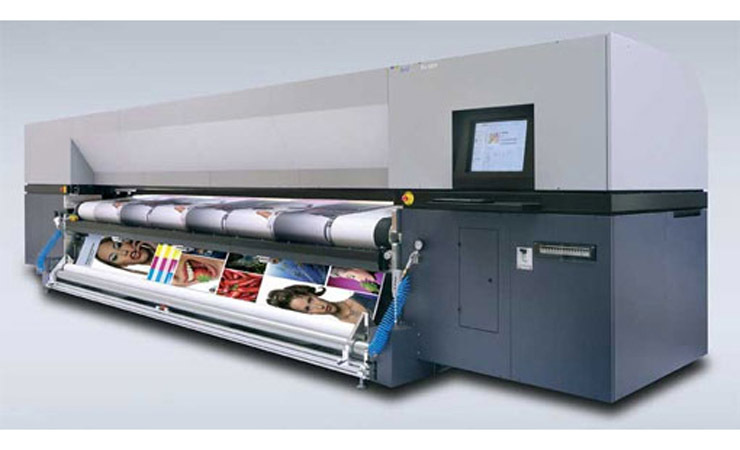 Large Format Printing refers to prints on a wide range of materials mainly produced by inkjet technologies. 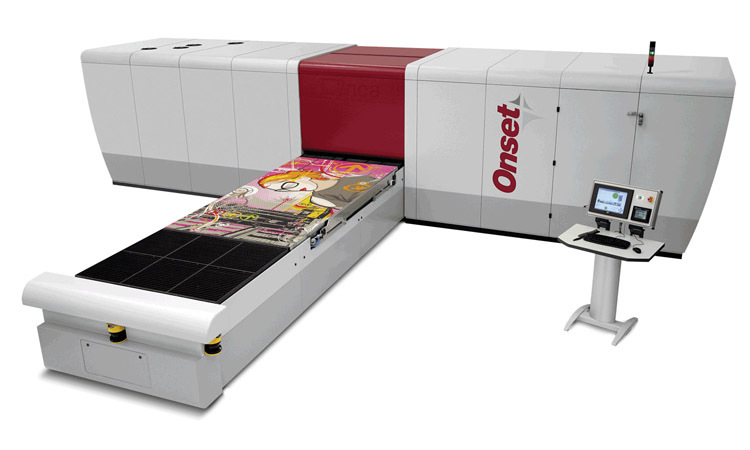 Large format prints start from a print width of 1, 3 meters while the range goes up to 5 meters currently. The application areas of large format prints are flexible materials such as banners, posters, textiles, papers as well as inflexible materials such as panels made of wood, metal, plastic or glass. Advantages of large format printers over conventional printing methods include more-economical print runs starting from one piece, individual designs, and a wide range of materials, no costs for prepress workflows and lower purchase costs for printing machines. 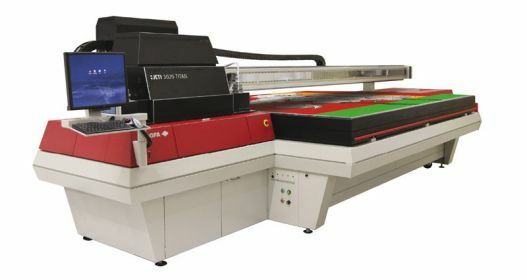 There are different technologies for large format printers according to the used ink-system. The most common ink systems are: aqueous, solvent, dye sublimation and UV. Moreover a distinction is made of different construction methods for large format printers, which are roll-to-roll, flatbed and hybrid. Commonly roll-to-roll constructions are used for flexible materials whereas flatbed technologies apply inflexible materials.